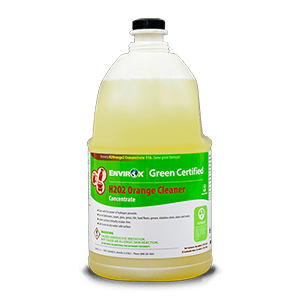 We carry the complete line of ENVIROX cleaning chemicals at Country Clean Paper Supplies including specialty cleaners, janitorial cleaning supplies, disposables, floor cleaners, sanitizers & more. We service Monmouth County, Ocean County, all of New Jersey and the Tri State area. 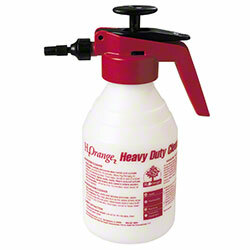 EnvirOx Spray Bottles with Spray Heads, 117 Green, Light Duty. EnvirOx spray bottles are color-and-number coded with all application and safety instructions silk-screened in both English and Spanish. They simplify training and easily satisfy OSHA requirements or those defined by your safety administrator. 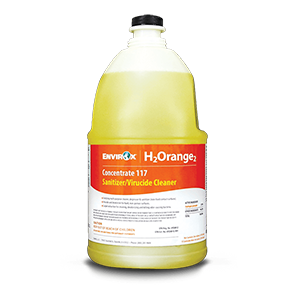 With EnvirOx, you can take care of 95% of your cleaning challenges with just one product. For the other 5%, our specialty-use products have you covered. 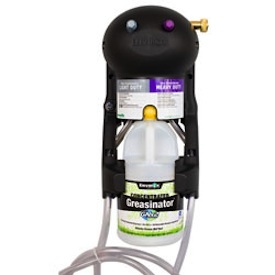 Best of all, our products are safer, healthier, and leave far less residue than typical cleaners. No more sticky surfaces that get dirty quickly and can harbor bacteria. Less worry about surface damage or worker safety.